Why Get Rid of Hard Water in your RV? 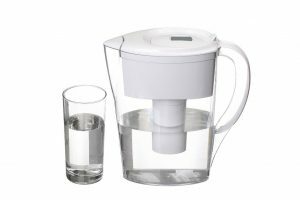 Your water supply is considered hard if there’s more than 17.1 mg/l of minerals in it, putting it simply, your water has high mineral content. Sounds great, right? Well, it’s only great if those minerals go straight into your body and don’t first pass through your plumbing, whether that plumbing is in your home or in your RV. Over time, hard water minerals can clog pipes and even damage your appliances.Hard water minerals leave unsightly spots on all of the surfaces it touches while making it difficult to form a nice lather on your soap and detergents. 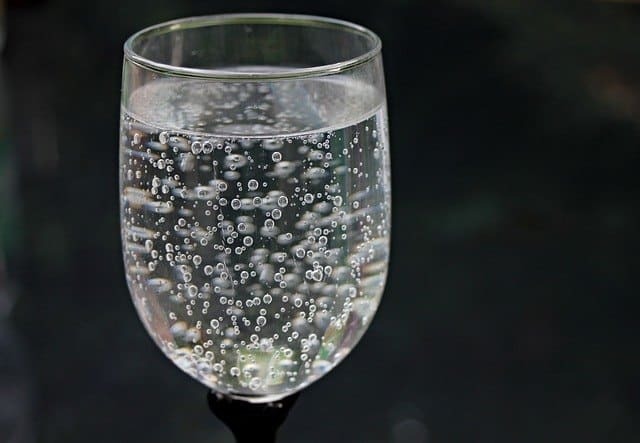 Even worse , hard water minerals can make you look and feel unhealthy by drying out your hair and skin, what’s worse is you feel sticky and itchy. Not too good for the pipes or the self-esteem! While some homeowners are willing to ignore this hard truth and just live with it, this should be of great concern to you especially if you are living the American dream on the go. In your travels I’m sure that you have often questioned the purity of the water you come across as the level of hardness and contaminants in the water change dramatically based on the different water tables and different water geographics of that particular area. 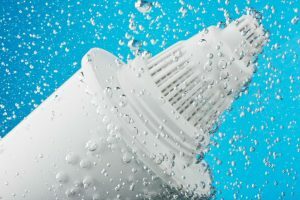 If you want to take control of your available water supply and not be controlled by the many different water situations you may encounter on your adventures, then you definitely need the best salt based water softener for you RV. Many travelers and mobile home owners attest that a portable water softener is the most cost-effective solution to enjoy the amazing benefits of avoiding hard water because it effectively protects their treasured investments, whether it’s an RV, a boat or a small rest house. 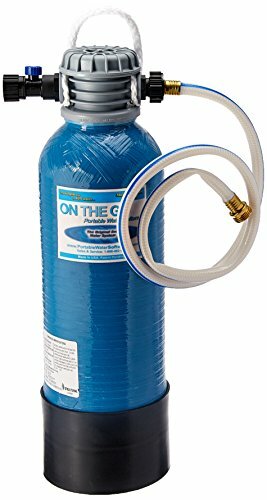 On The Go OTG4-DBLSOFT Portable Water Softener System. 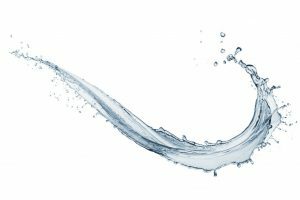 Staying true to its name, it has been the most preferred model of those looking for a water softener to be your trusty water savior anywhere you might be right now on this heavenly Earth that we are lucky to call home. This little number has been claimed to produce 40% softer water than other similar devices available in its class. 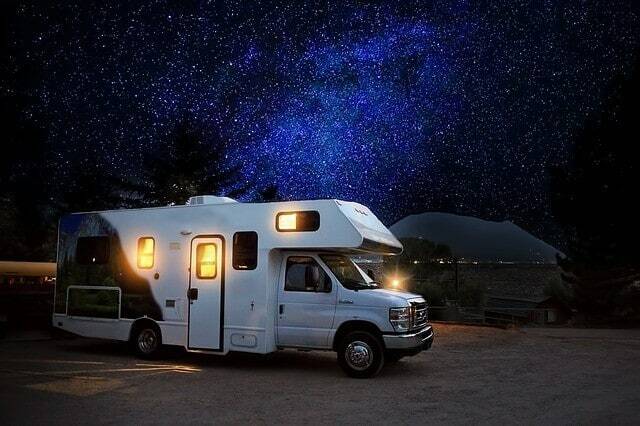 Let’s take a closer look at the features of this unit to see why it could be the best choice for you, whether you are a freaky traveler, a camping lover, RV or marine owner, or a small apartment renter. First up, this trusty travel companion is capable of removing hardness with it’s up to 16,000 grain resin bed, which is ideal for a small to medium sized family, the largest capacity so far. 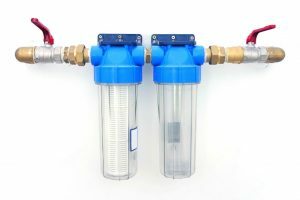 On the go,this system softens water at twice the amount in gallons compared to standard units for the same price. Who wouldn’t love that? 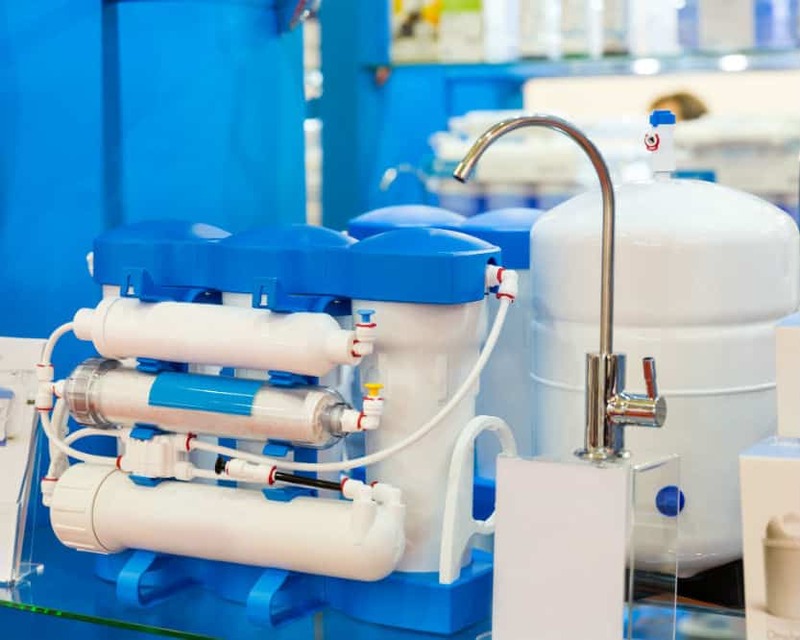 What makes it perfectly portable is its lightweight and compact design that you can easily fit it into virtually any space,it employs the proven ion exchange process technology to soften your water using common salt, making it even more economical to run. 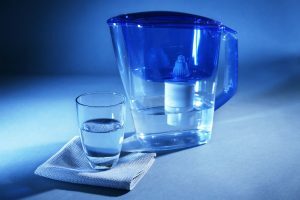 What Makes It The Best Salt Based Water Softener for your RV? The unit also comes with a large top to make it easier for you to add salt, same goal is achieved when designing it’s easy to carry handle for much easier and safer movement of the machine, add to that is its great stability due to a full cradle base, ensuring its safe when you’re driving along a rough road or areas with high traffic. No need for mechanical or electricity to make it work. All you have to do is to connect it to a water source and you’re good to go. So overall, there’s no wonder why this mobile water softener has been hailed as the best salt based water softener for an RV by those who refuse to compromise ease of use and water quality for portability. 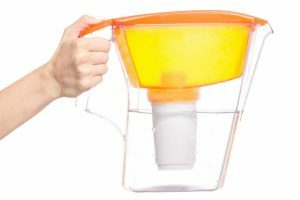 Now, if you’re ready to invest in the best salt-based water softener for your RV that won’t waste your money and lend your RV great value, the On The Go OTG4-DBLSoft portable system is your go-to system. 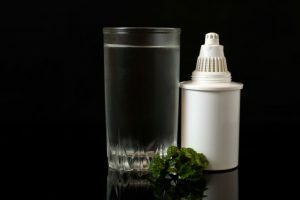 It will give you peace of mind knowing that you can deal with hardness in your water easily and effectively anywhere you might be on Earth right now.